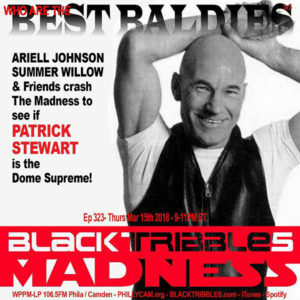 Black Tribbles (106.5FM): Who are the Best Baldies? 21+ Holiday NERD PARTY!! No COVER! PRIZES! 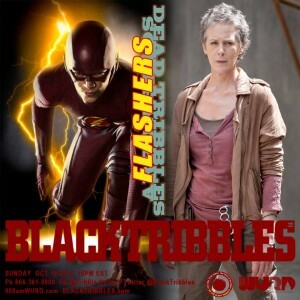 Hosted by the Black Tribbles!! 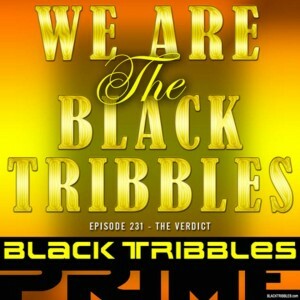 “We are THE Black Tribbles!” The Black Tribbles won their court case! 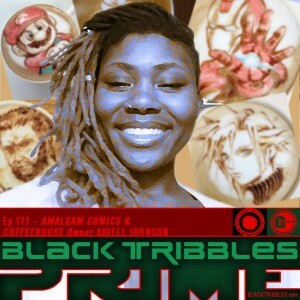 10 Reasons why the Black Tribbles Star Wars Holiday event on Dec 16th will be epic! 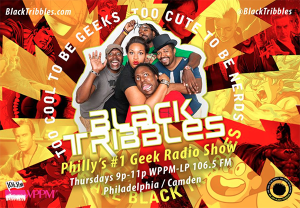 Meet the Black Tribbles for geek talk at Wizard World Philly! 21+ Nerd party on South Street in Philly PA!